Don’t be a square—or do! Our 2″ x 2″ square business cards are printed on 16PT cardstock – offering the most in modern design and industry trends. If you want something a little more up-to-date then this print option is for you. Quirky, fun, and affordable, square cards make being square cool again. We may believe in the old forms of print marketing, but we see nothing wrong with keeping up with the trends. At Copy Bargain, you’re able to choose from modern designs that are trending today. 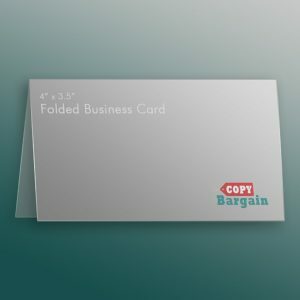 With our square business card printing, you’ll be able to stand out from the crowd and make a name for your brand. If you want to be noticed, then look for something that will get you remembered. 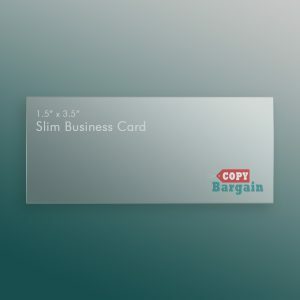 They might be small, but square card designs are memorable and are different than most of your competitors. 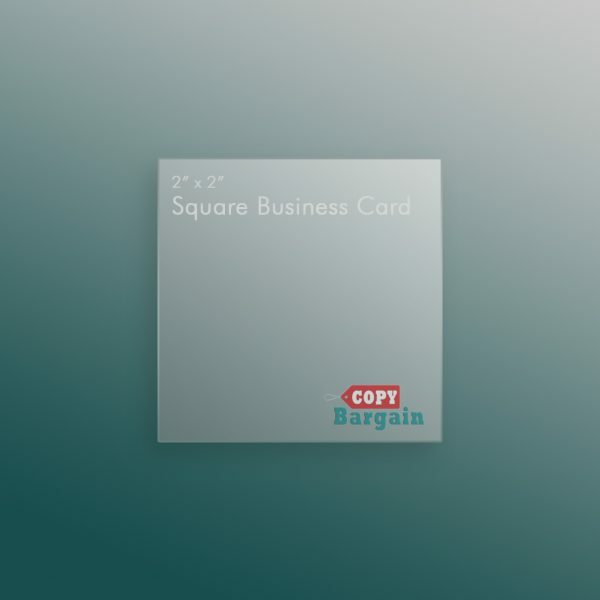 Ideal for use with Instagram photos, product promotion, and just about every industry, our square cards are a creative way to get your brand out there. Let us take your business to the next level. We make it easy to upload your files to our system and our square business cards make it easy for you to provide a clear picture. Don’t have a design at the ready? No problem! 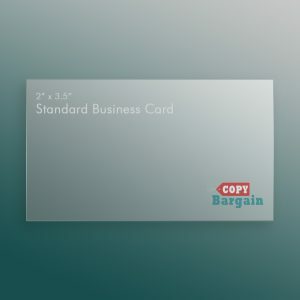 Our high quality service professionals at Copy Bargain will help get your business where it needs to be.